Grew up with Marciulionis Basketball School (Lithuania). Signed for the 2004-05 season by Sakalai Vilnius. Signed by Lietuvos rytas Vilnius for the remainder of the 2006-07 season. 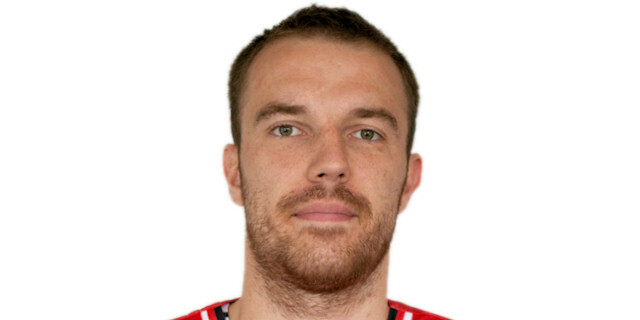 Moved to Greece for the 2011-12 season, signed by Oympiacos Piraeus. Played here also the 2012-13 championship. Back to Lithuania for the 2013-14 season, signed by Lietuvos rytas Vilnius. Named the 2014-15 Eurocup Last 32 Round 3 MVP. Won the 2007 Baltic League 3-Pts Contest. Played at the 2003 and 2004 European U-16 Championship. Won the silver medal at the 2006 European U-18 Championship.